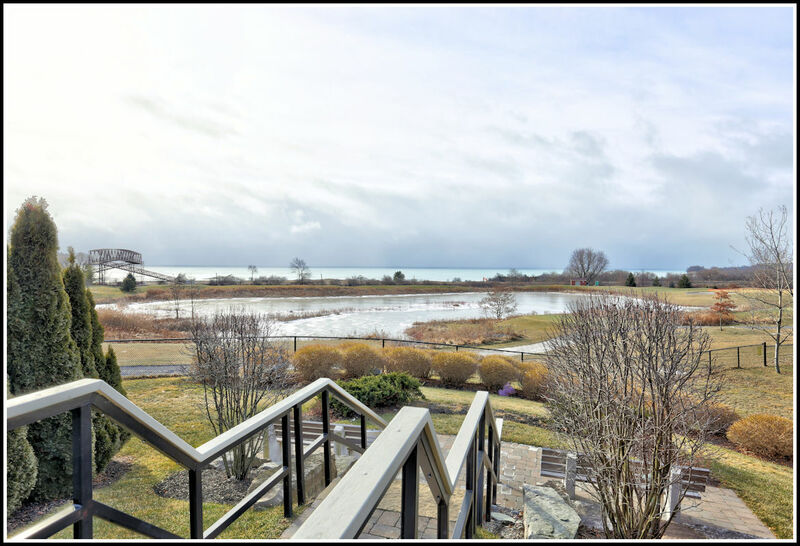 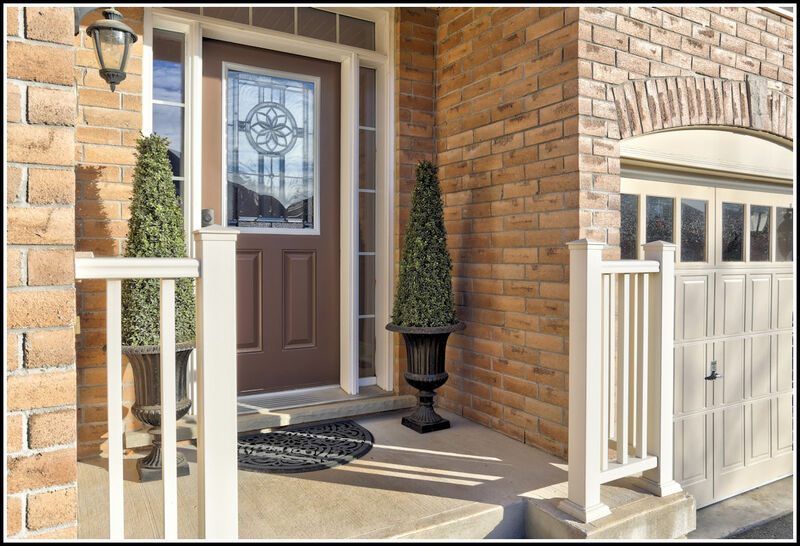 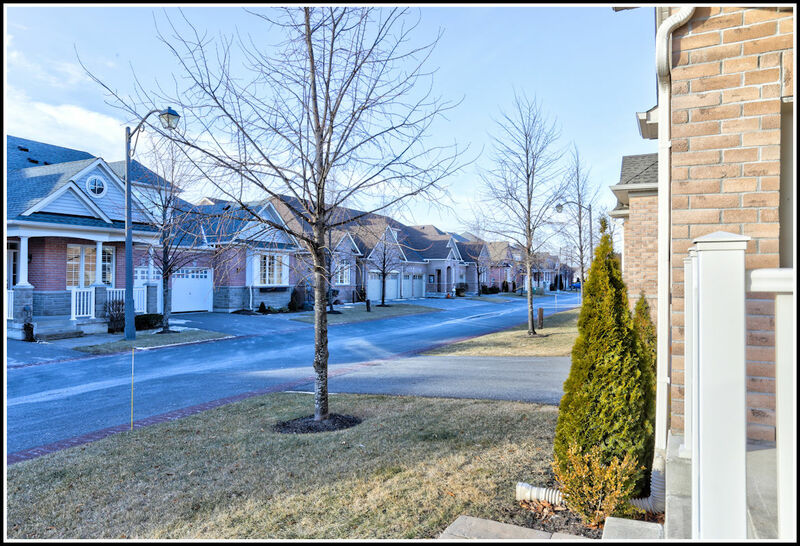 Enjoy a carefree lifestyle at Penryn Village, one of Ontario’s top elite adult golfing communities on Lake Ontario. 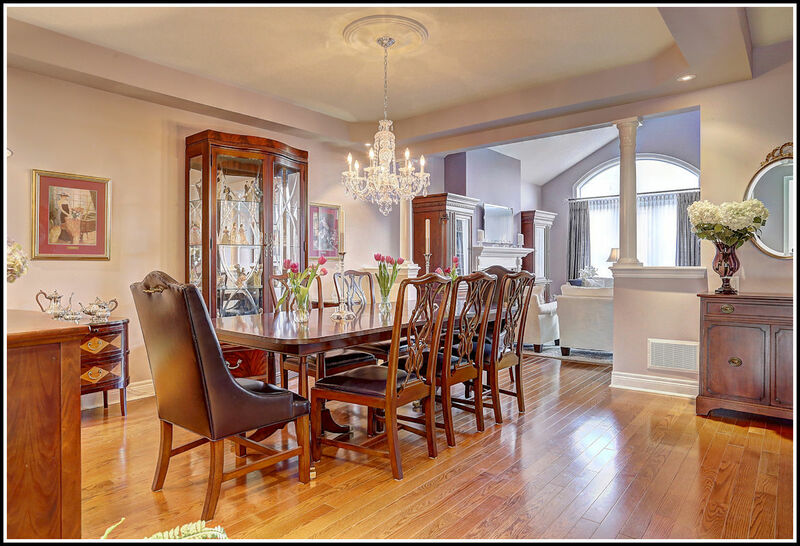 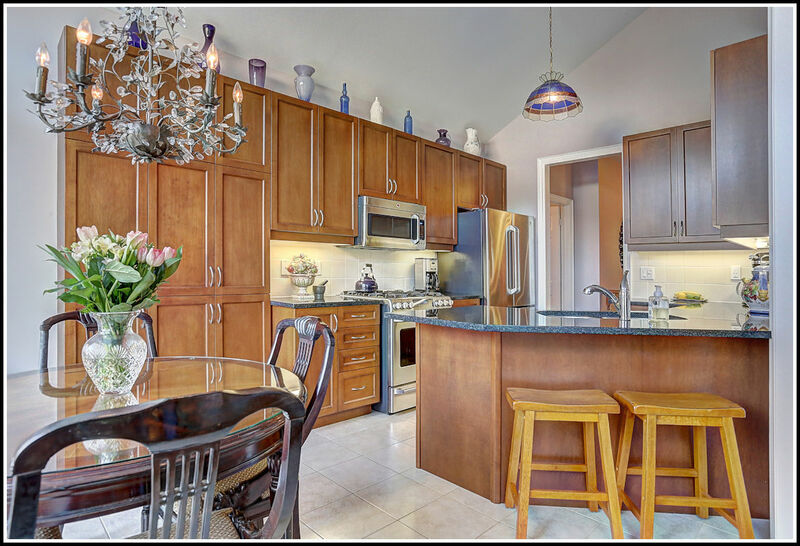 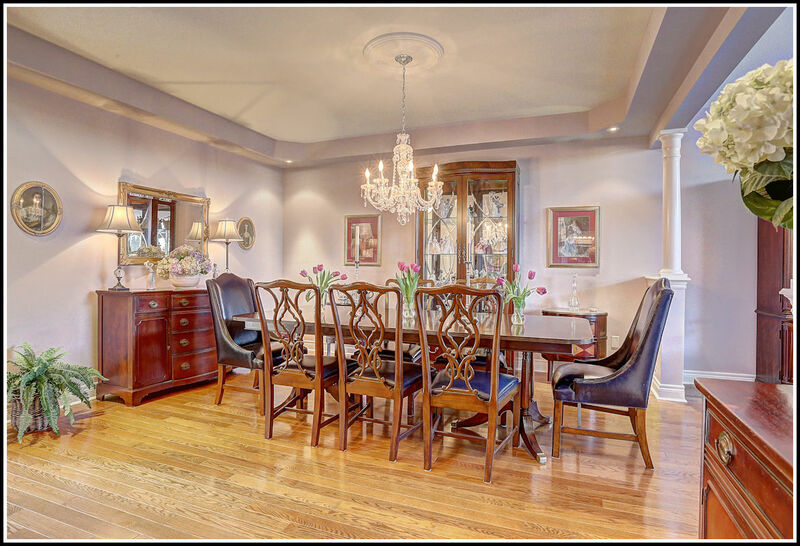 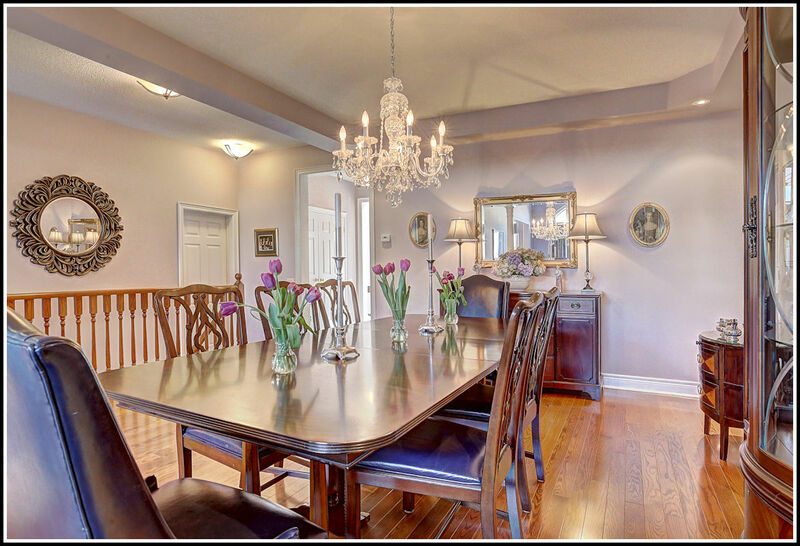 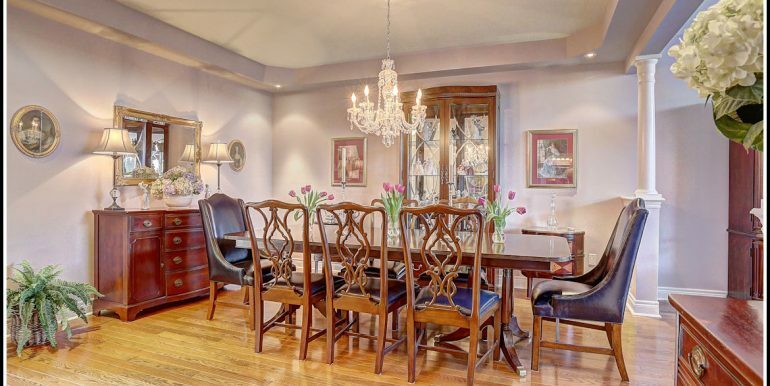 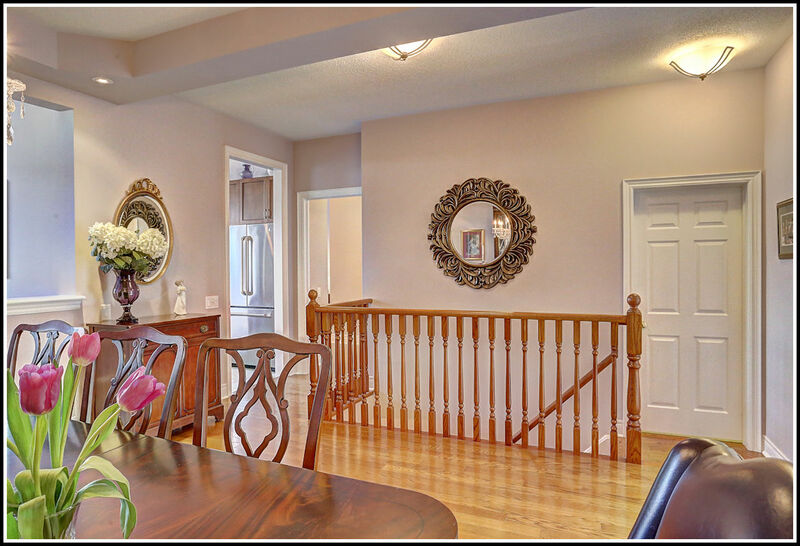 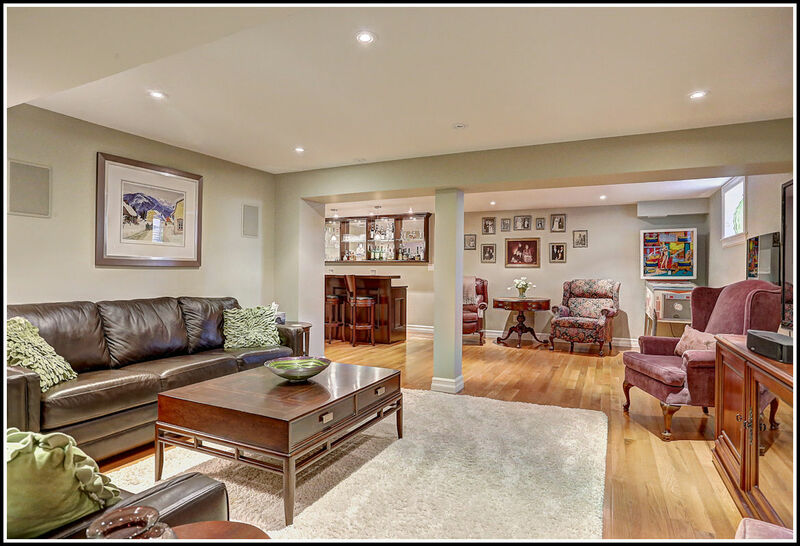 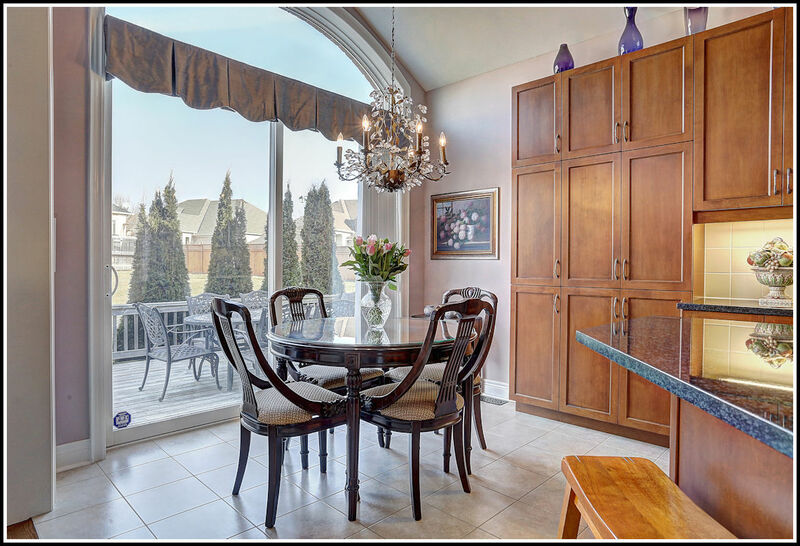 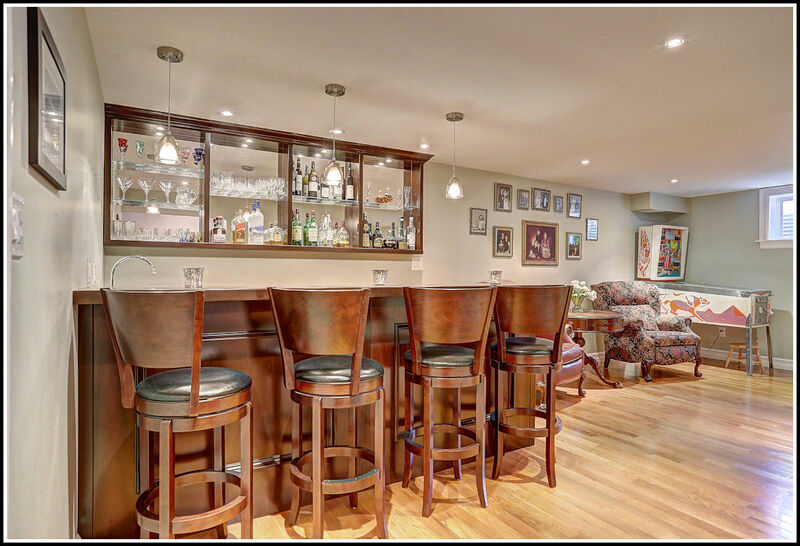 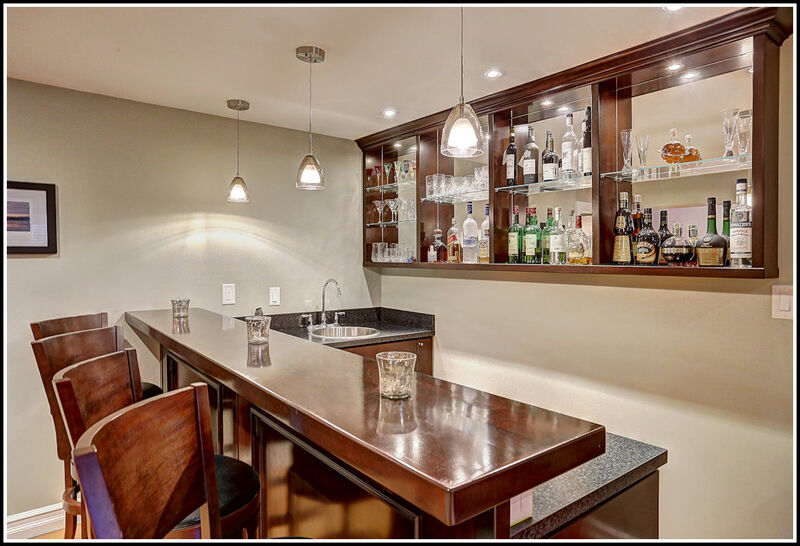 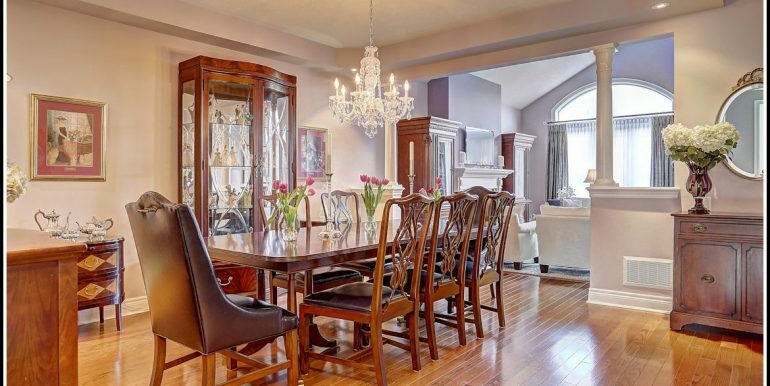 Open concept living with top of the line, elegant finishes, perfect for entertaining. 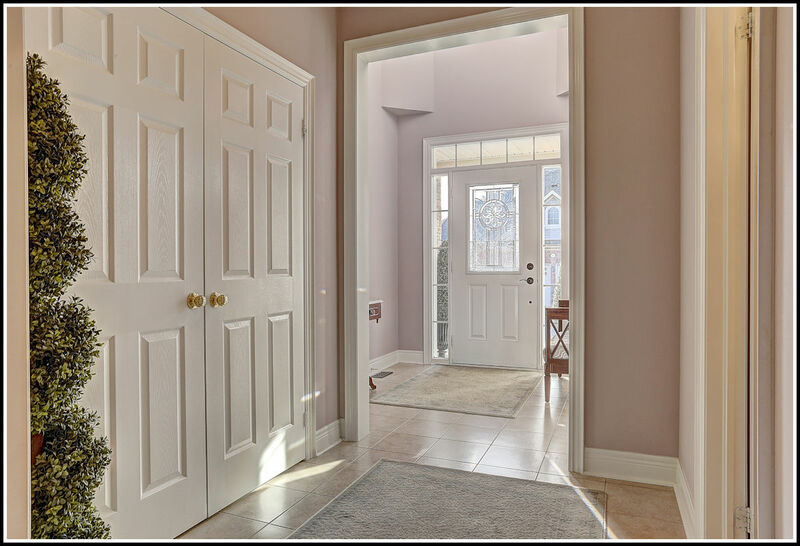 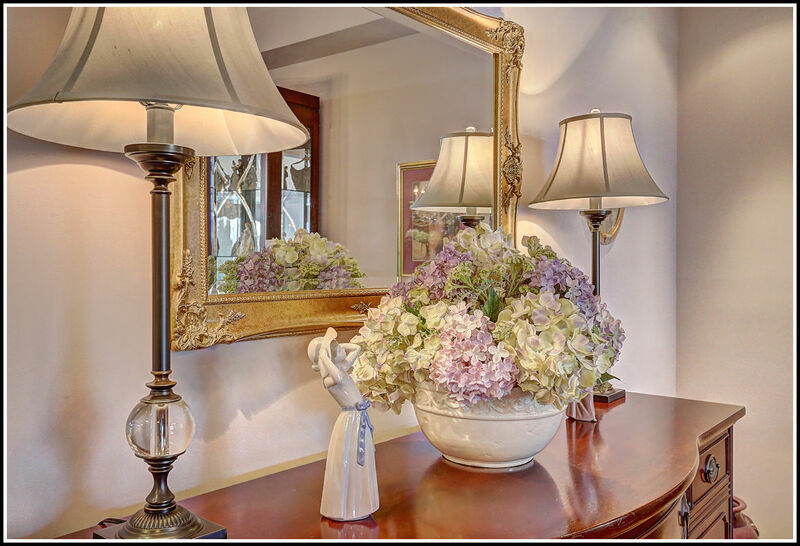 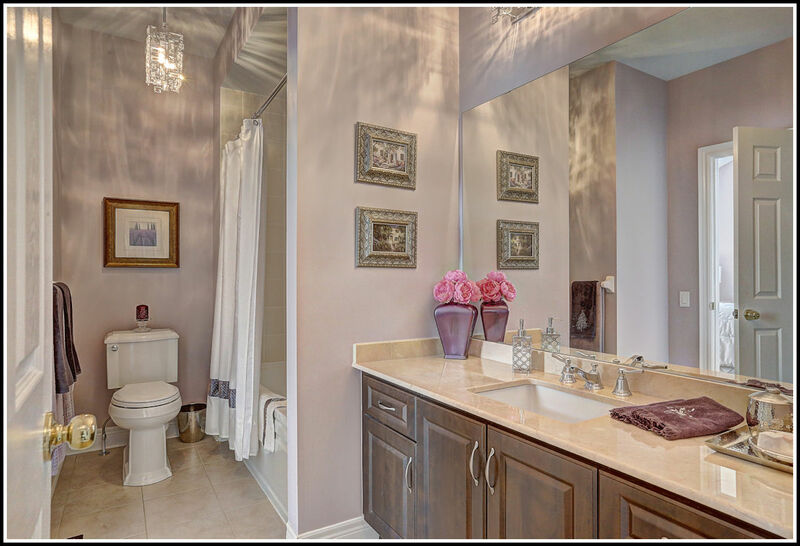 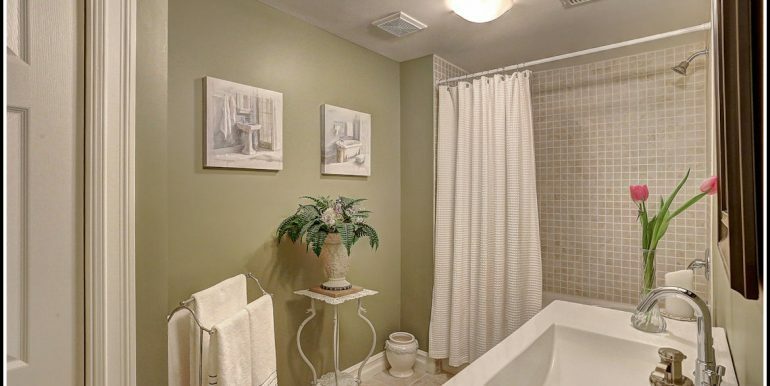 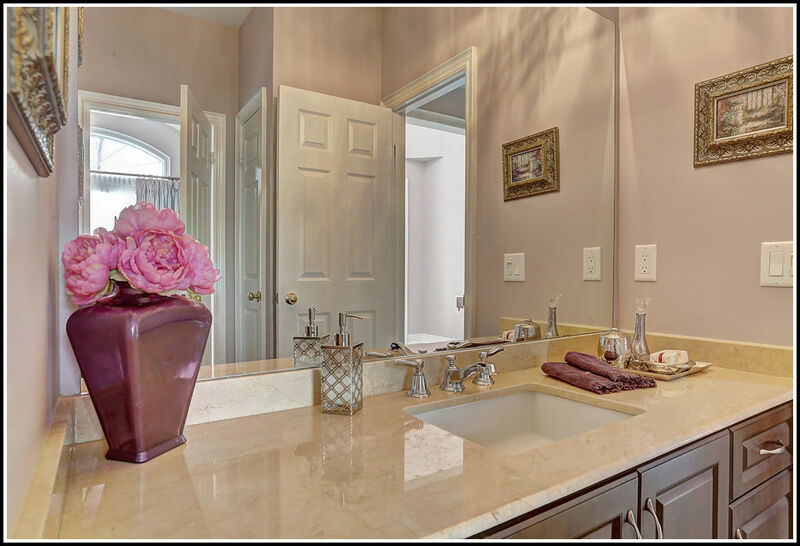 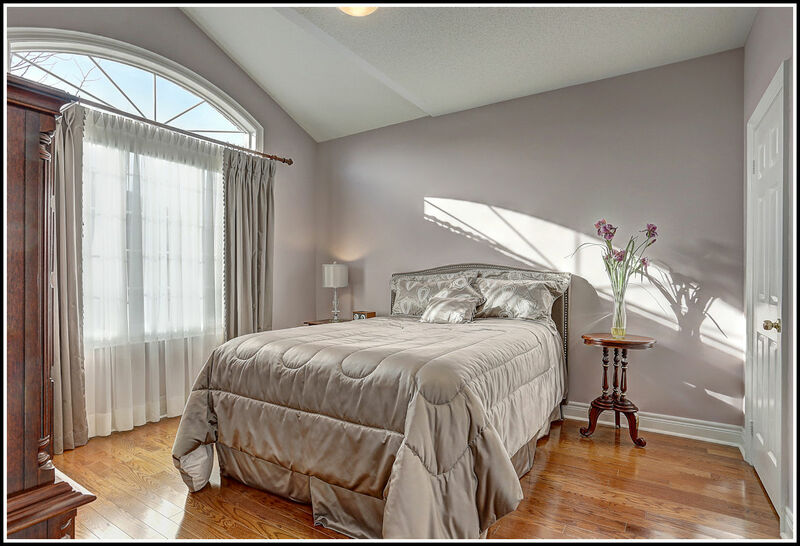 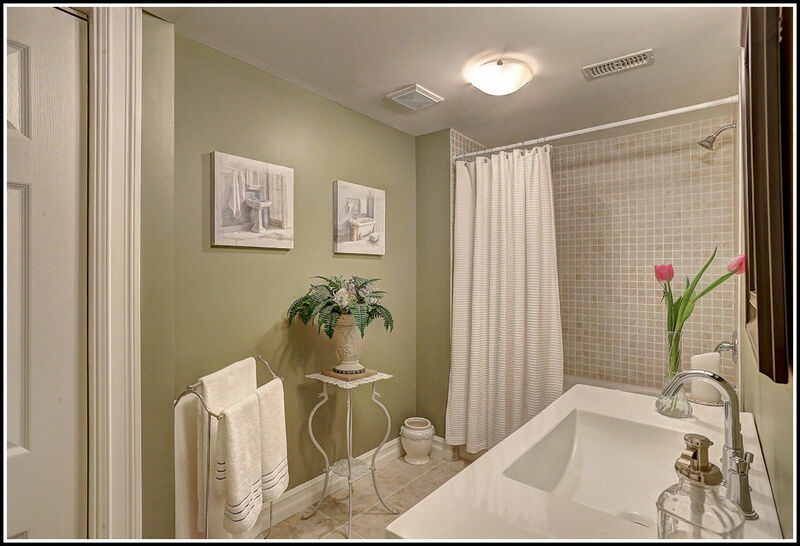 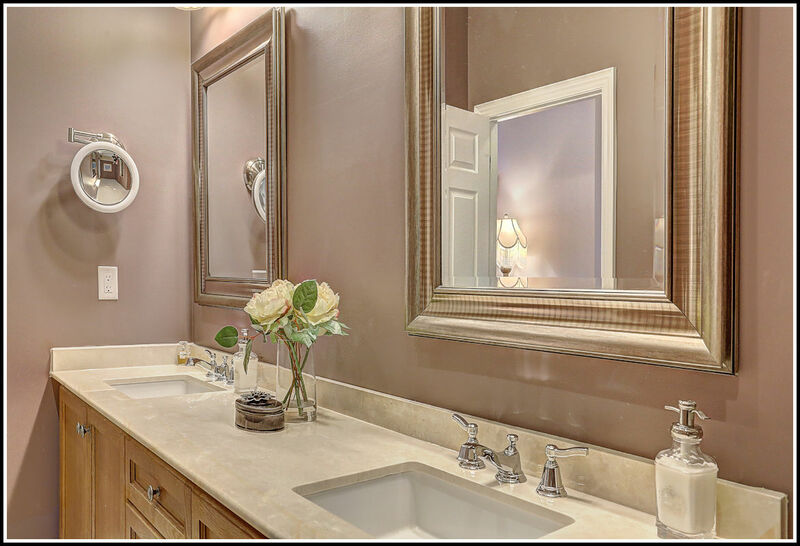 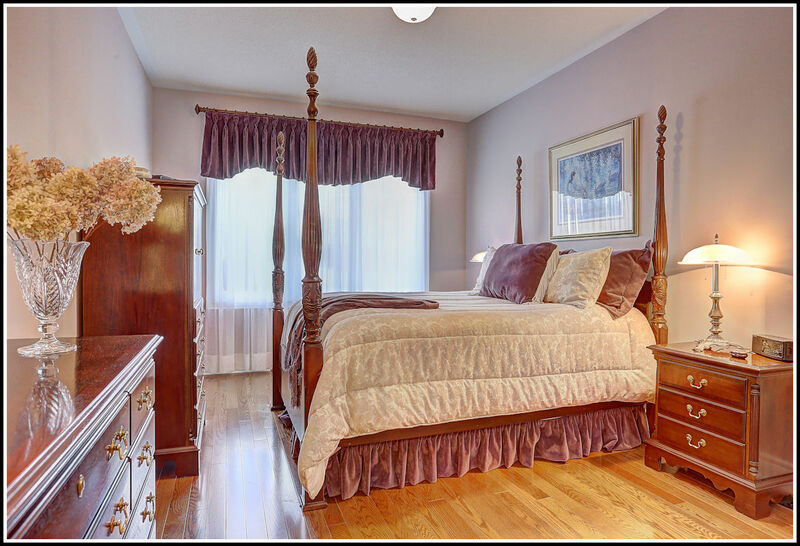 Hardwood flooring, cathedral ceilings, gourmet kitchen, pot lighting, fireplace, main floor laundry. 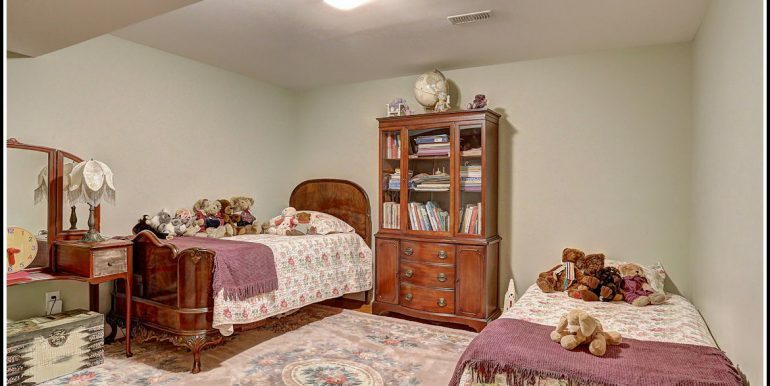 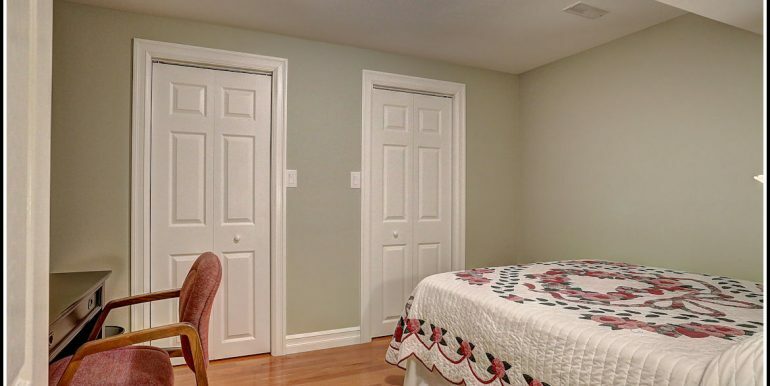 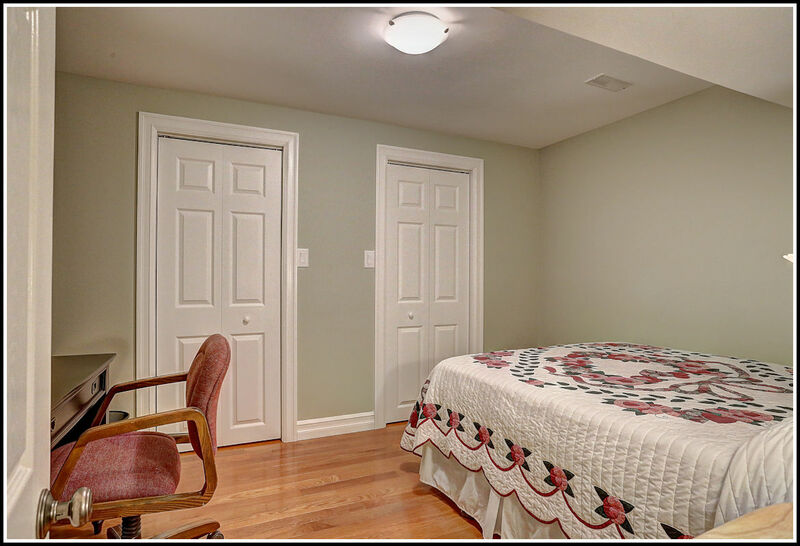 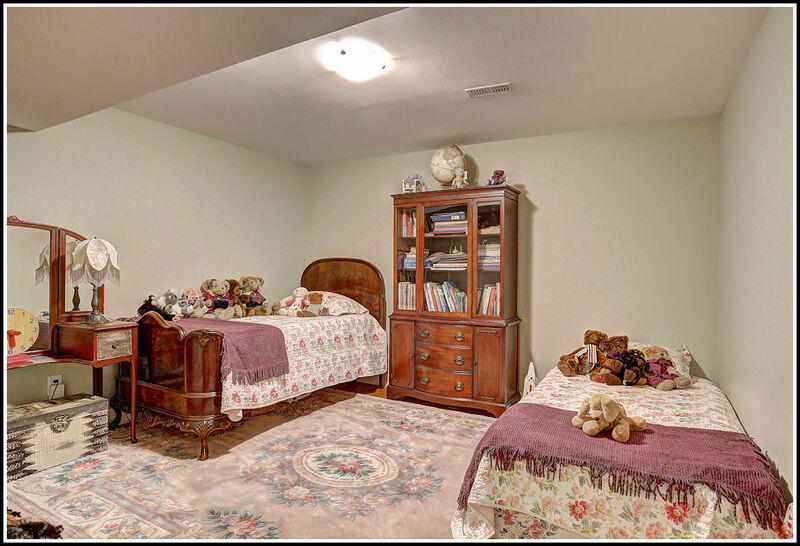 Two large bedrooms with en-suites. 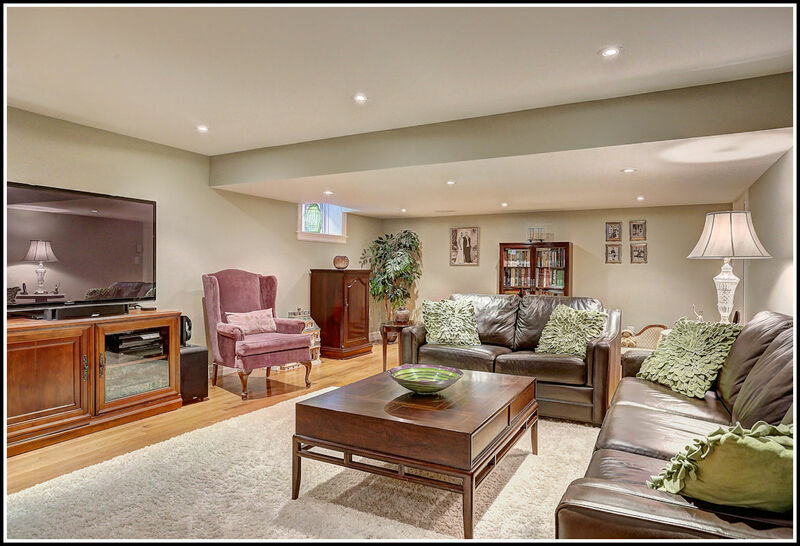 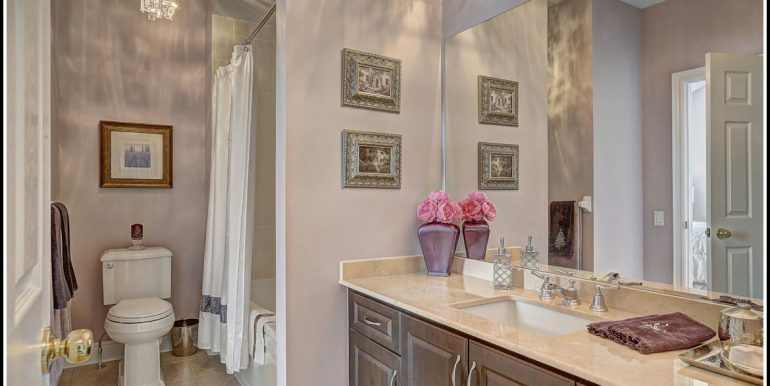 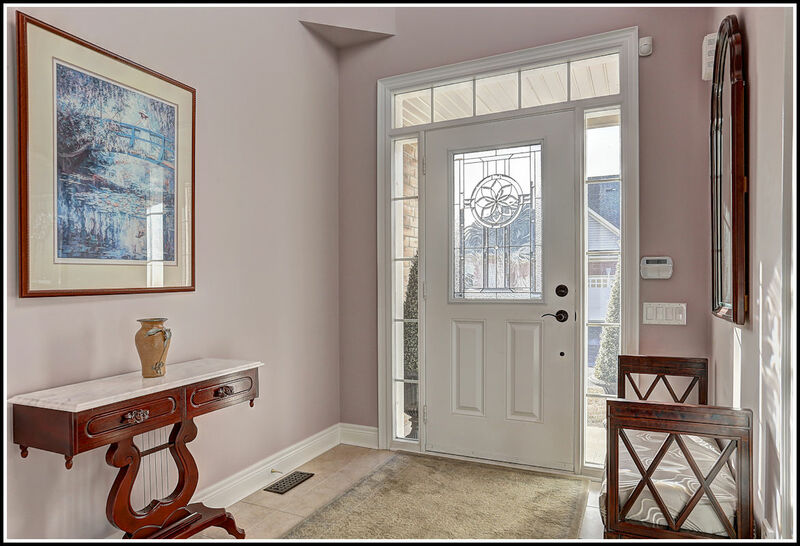 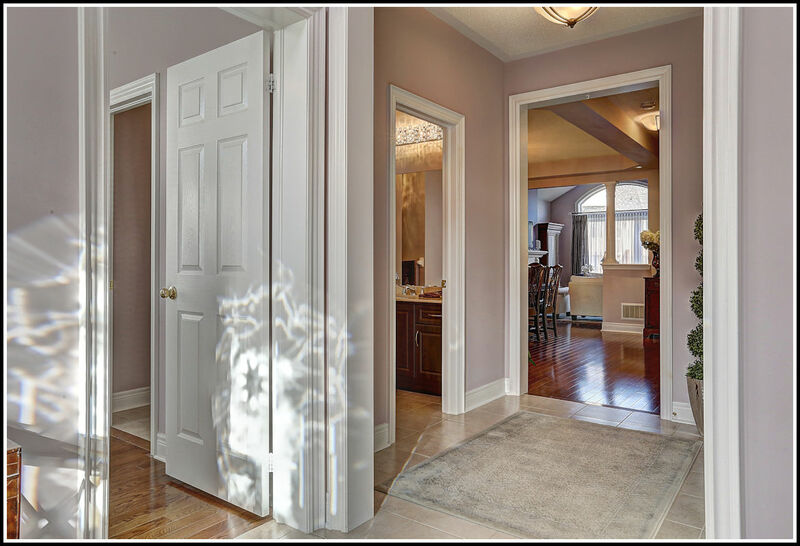 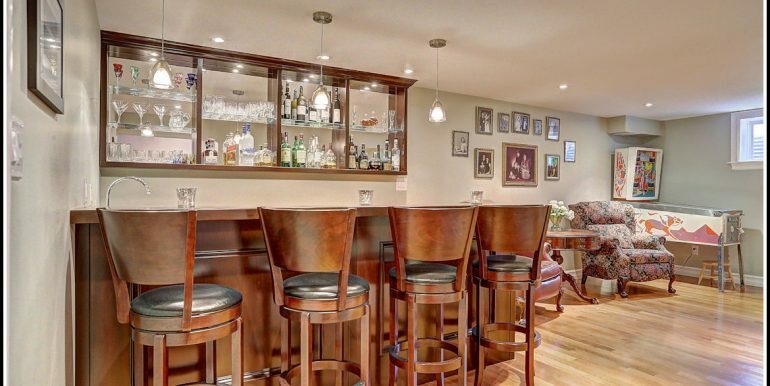 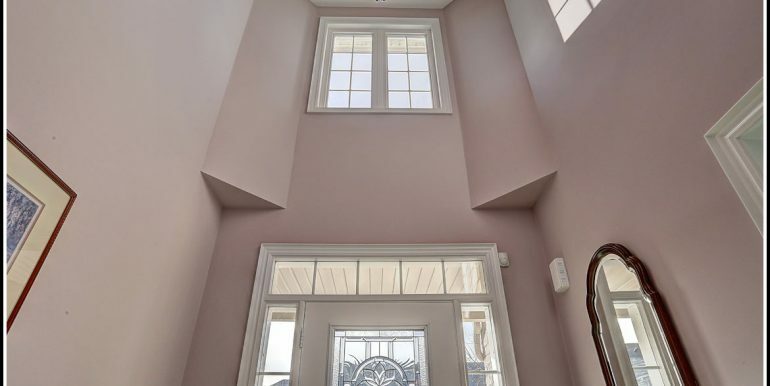 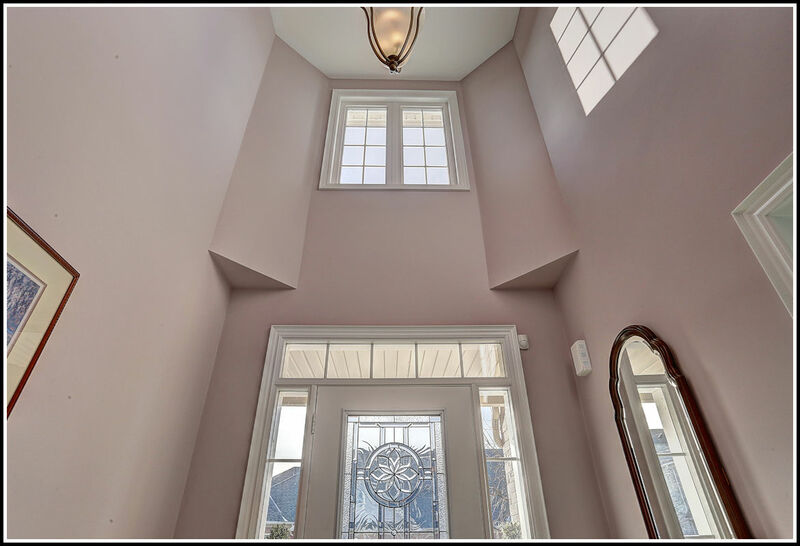 Professionally finished lower level with bar, family room, exercise room and 2 additional rooms that could be used for office space or bedrooms. 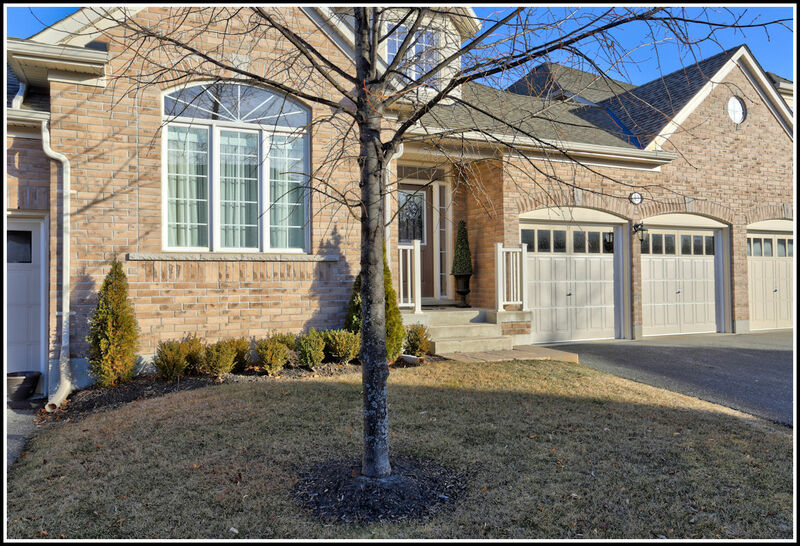 Walk out to patio and green space, large double garage. 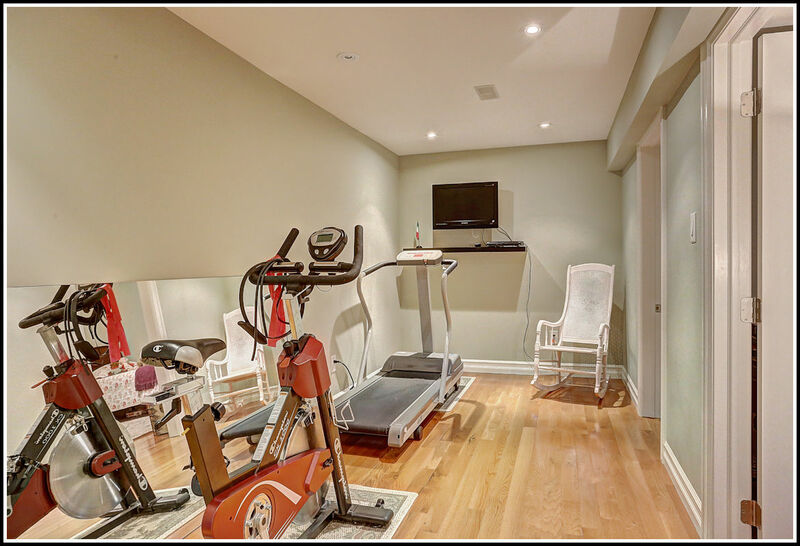 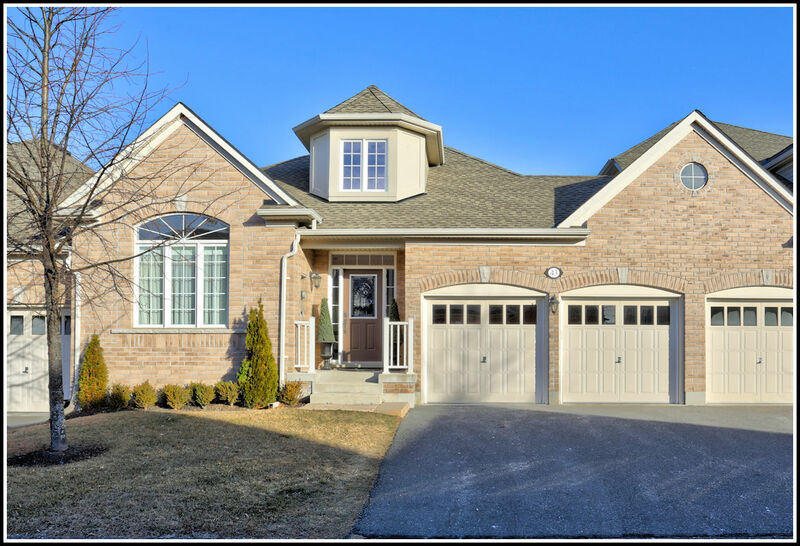 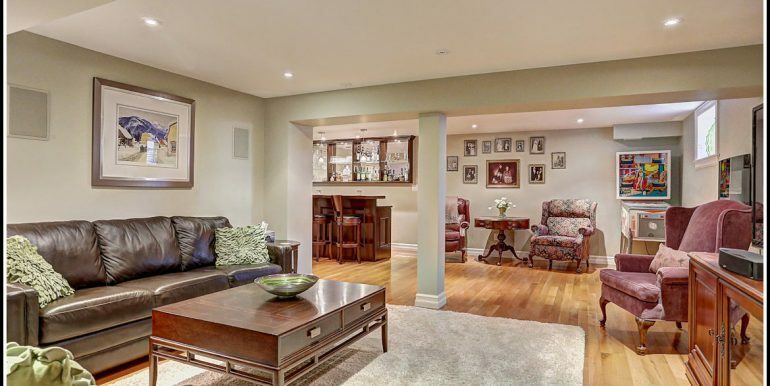 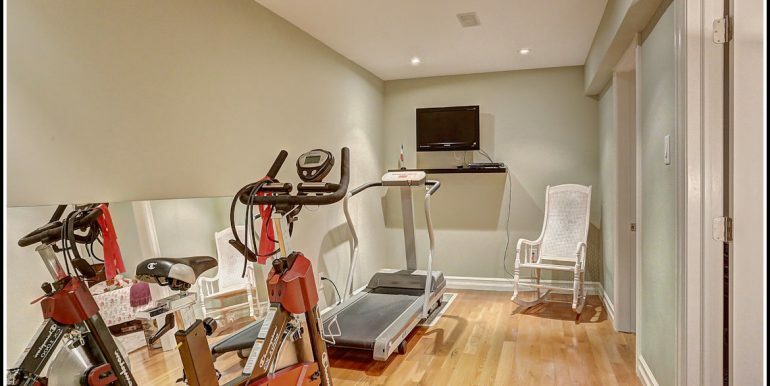 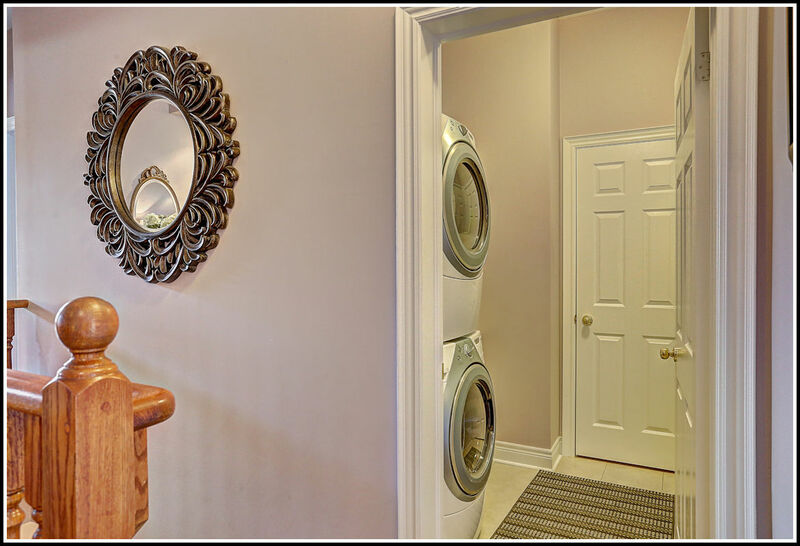 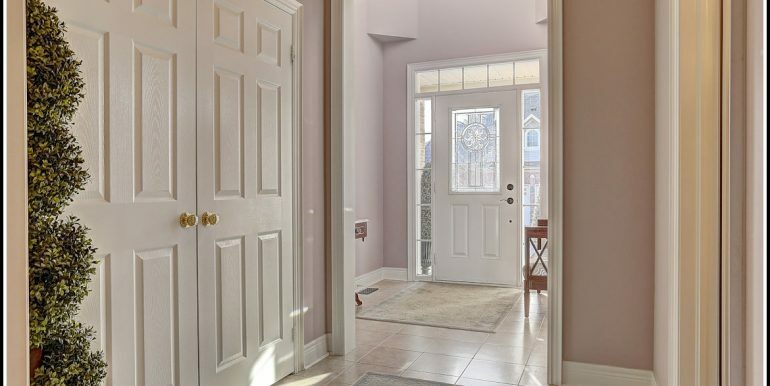 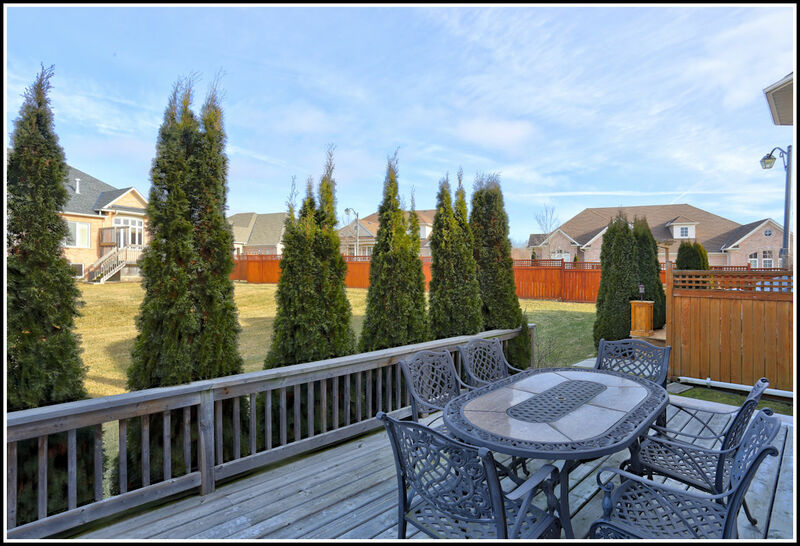 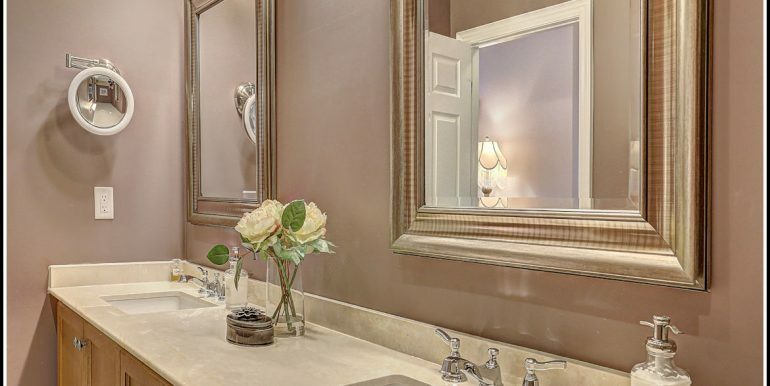 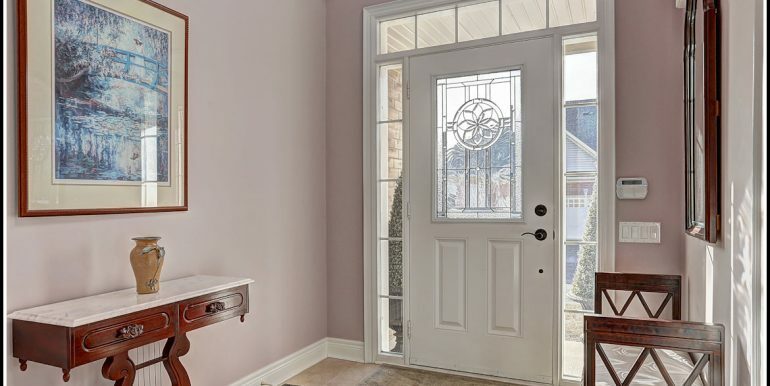 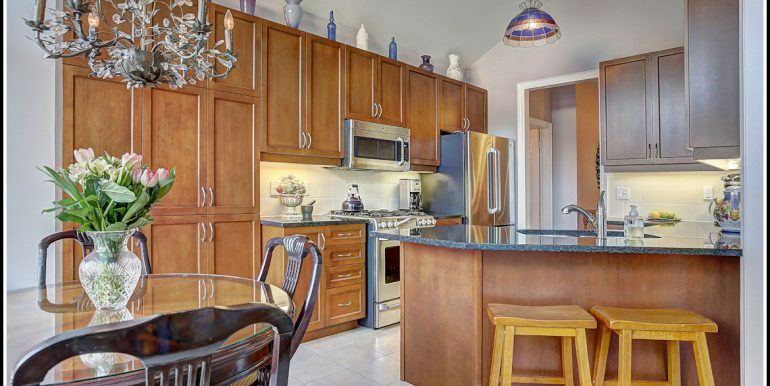 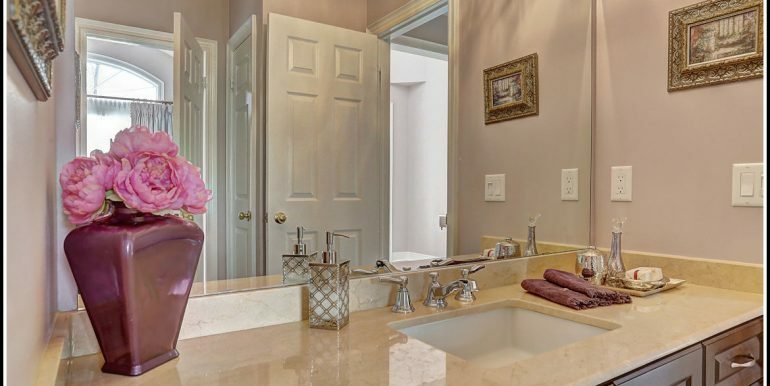 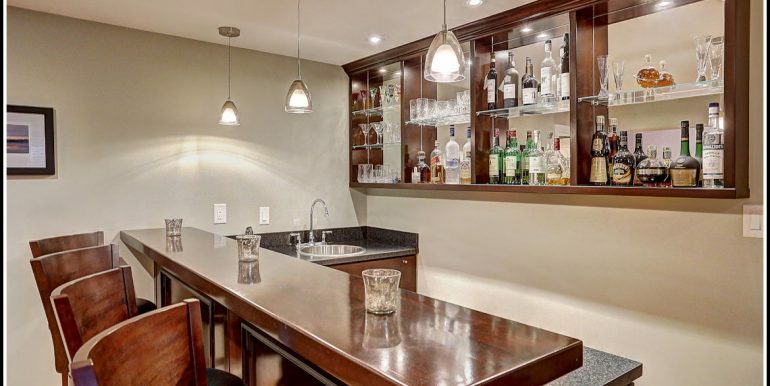 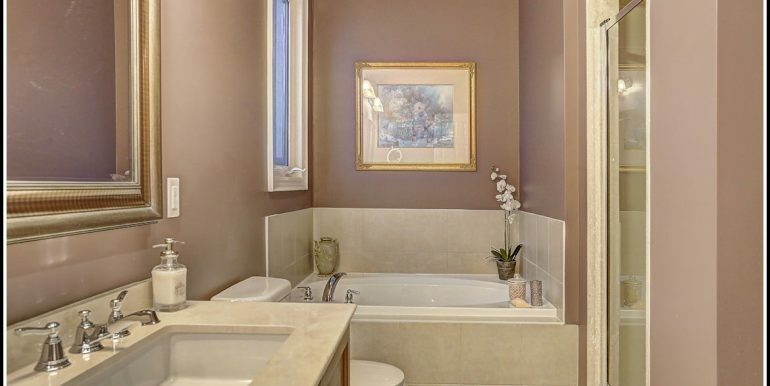 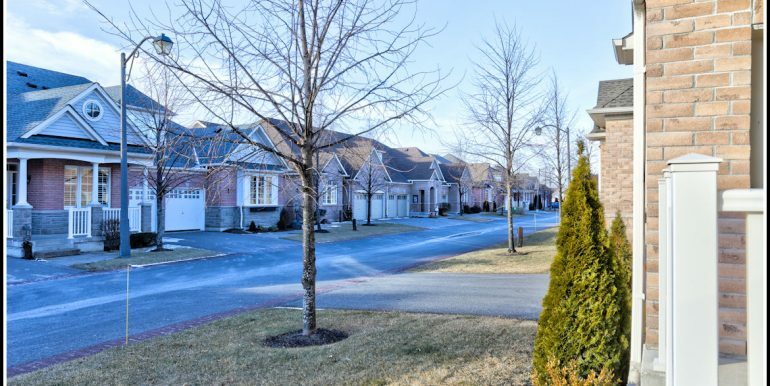 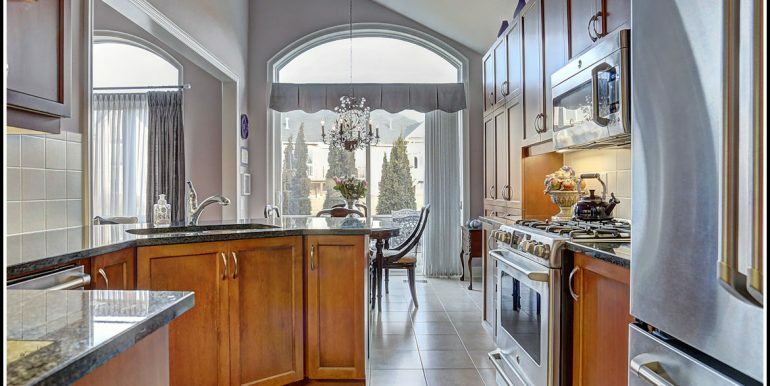 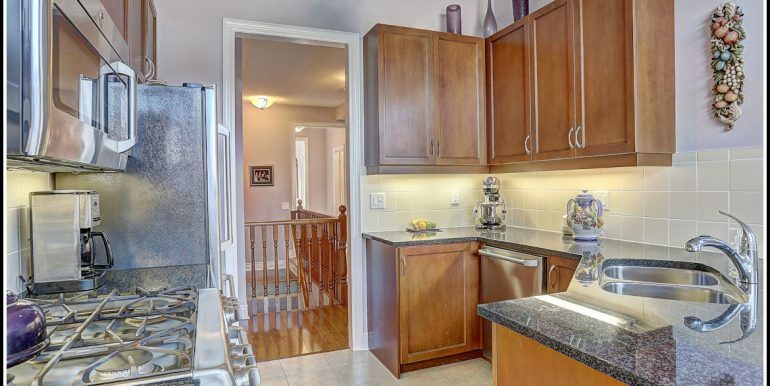 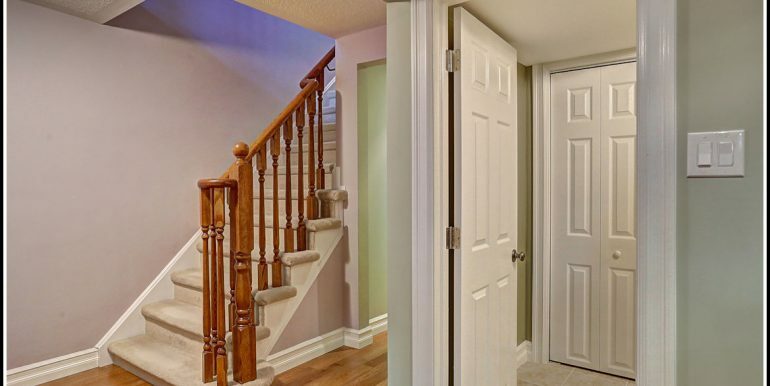 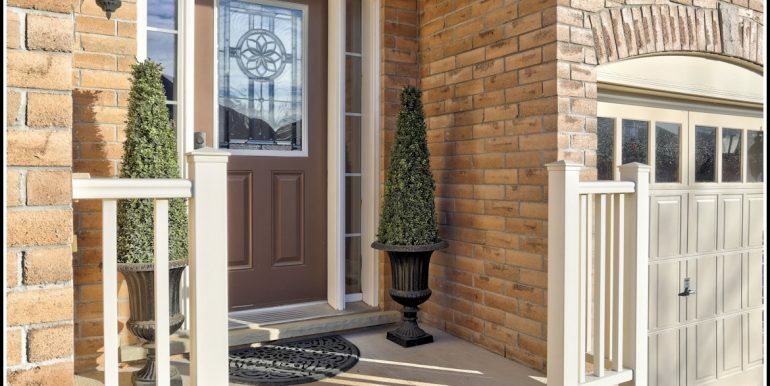 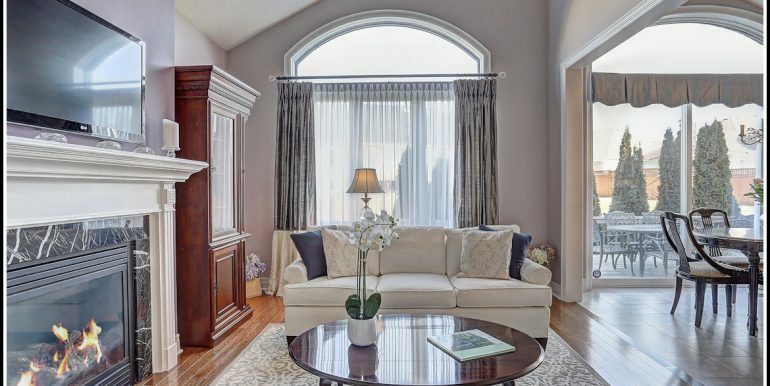 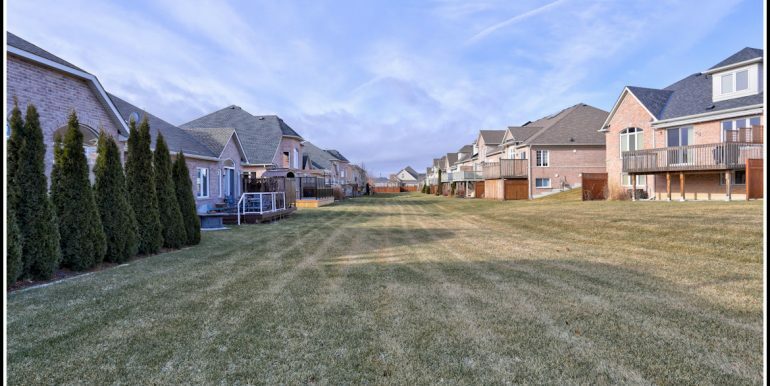 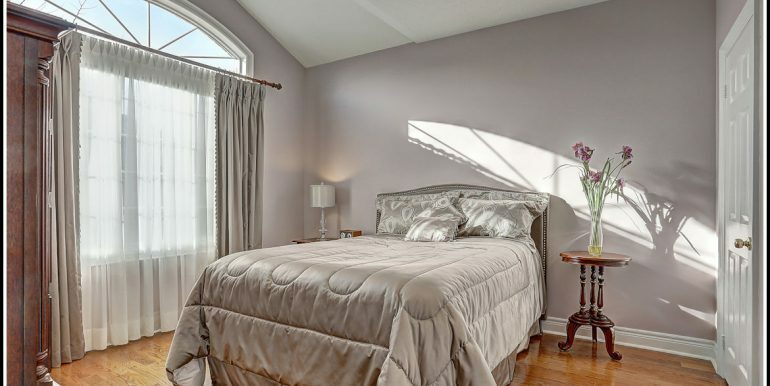 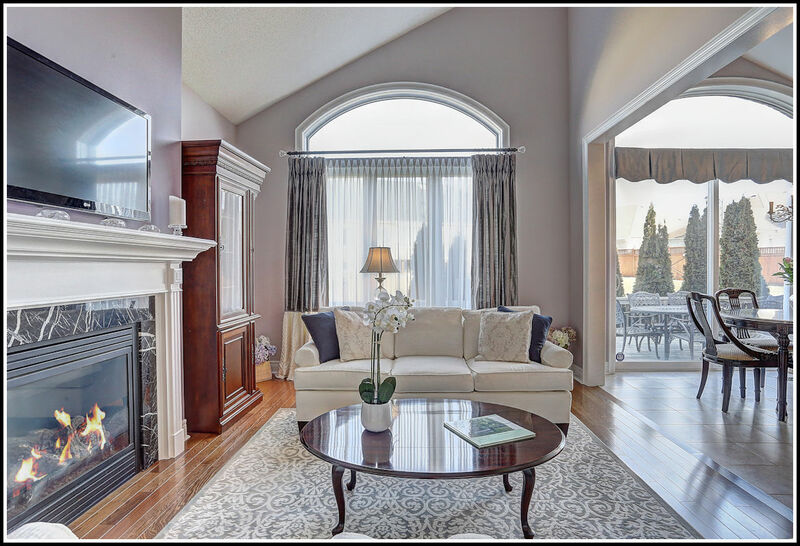 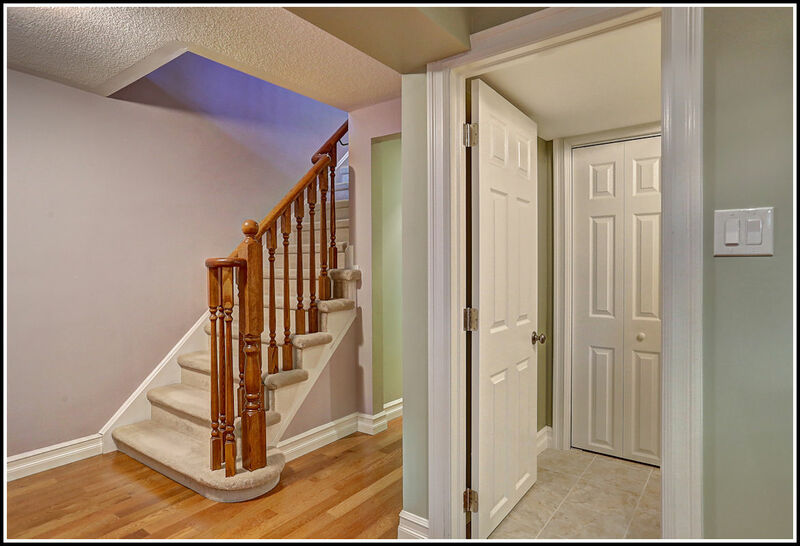 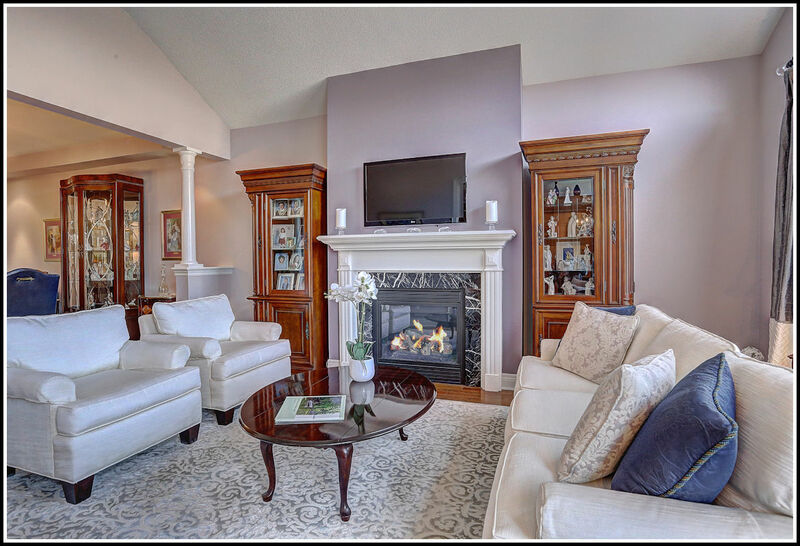 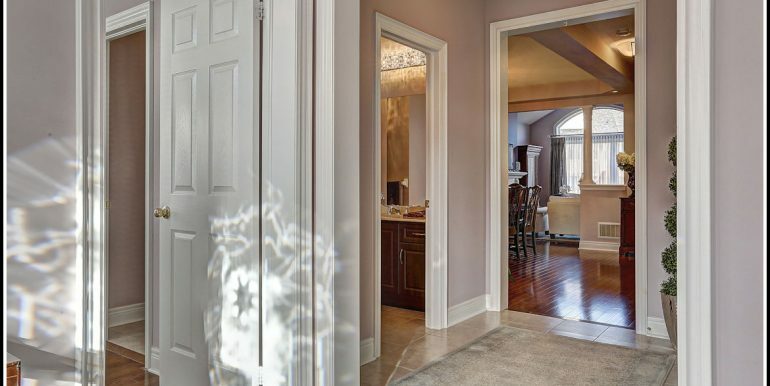 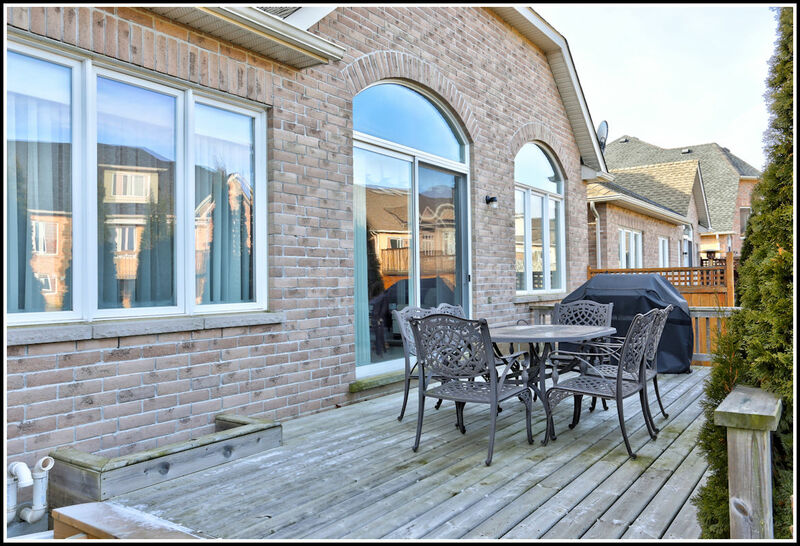 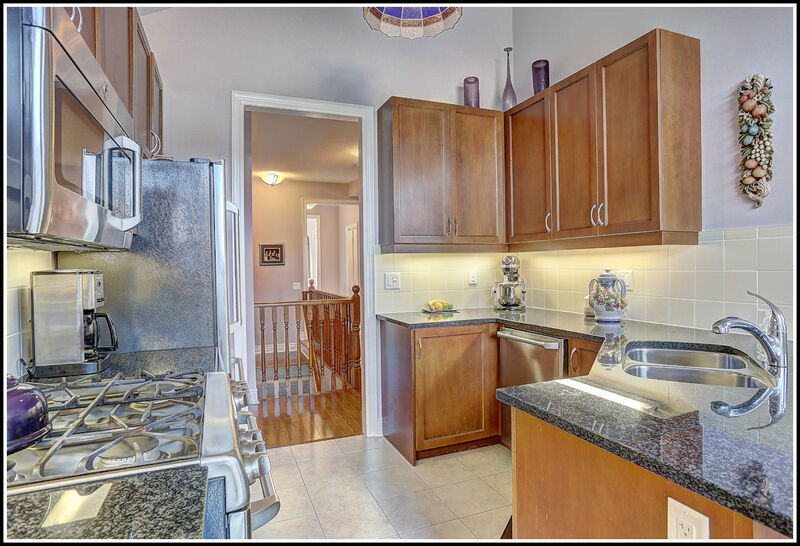 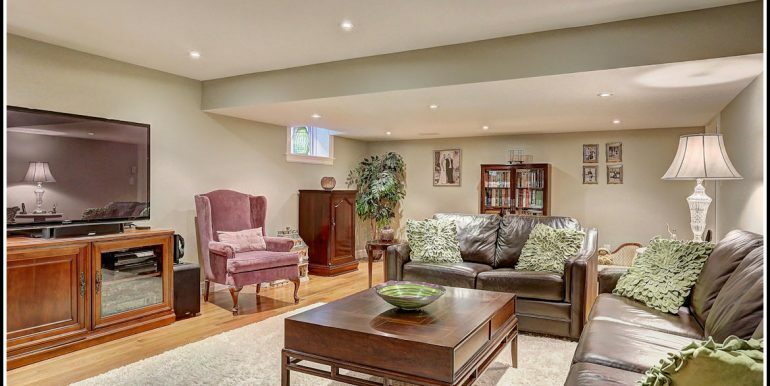 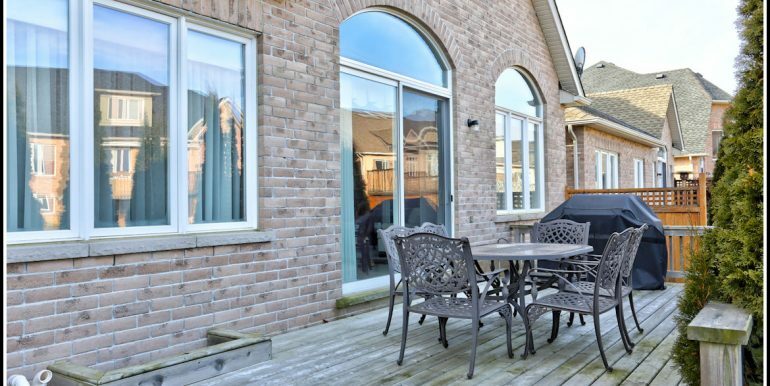 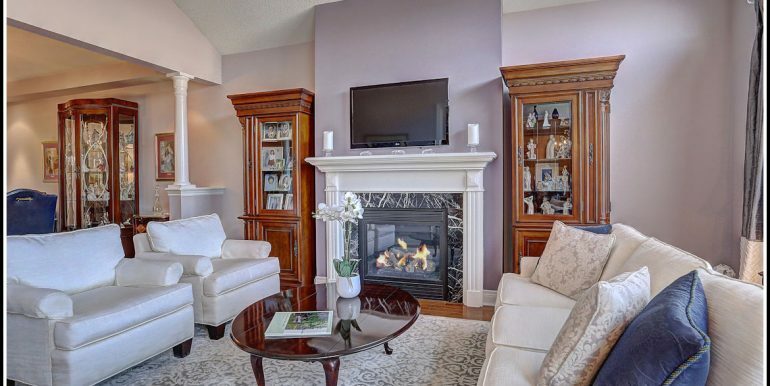 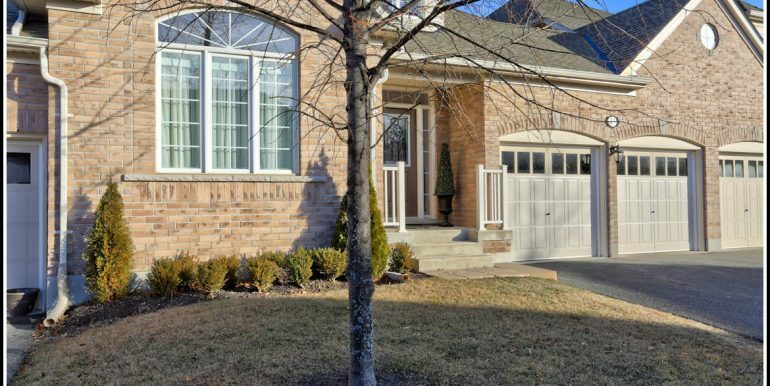 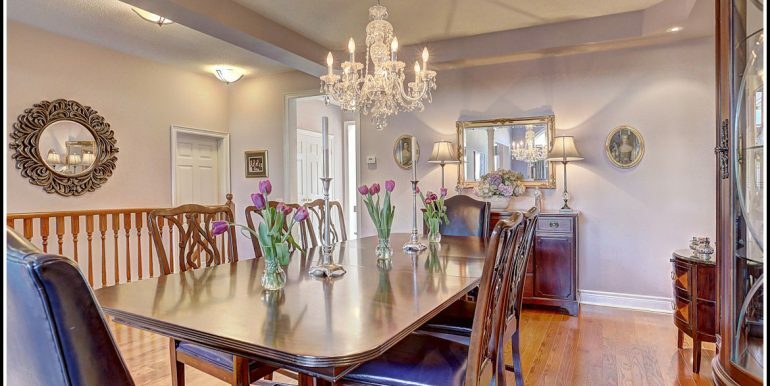 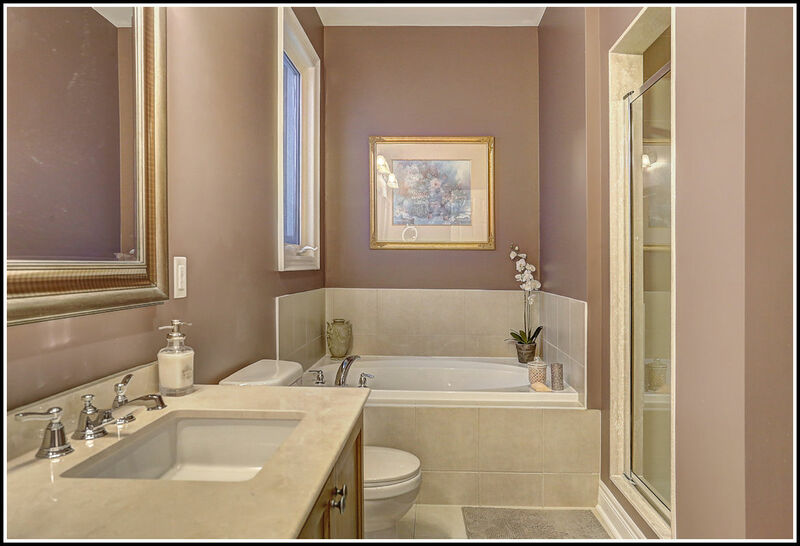 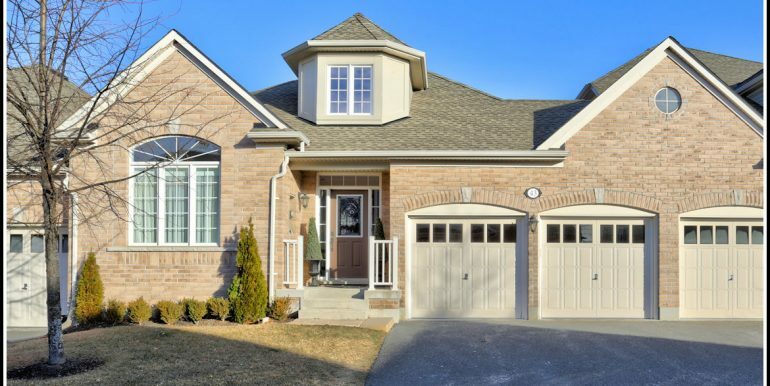 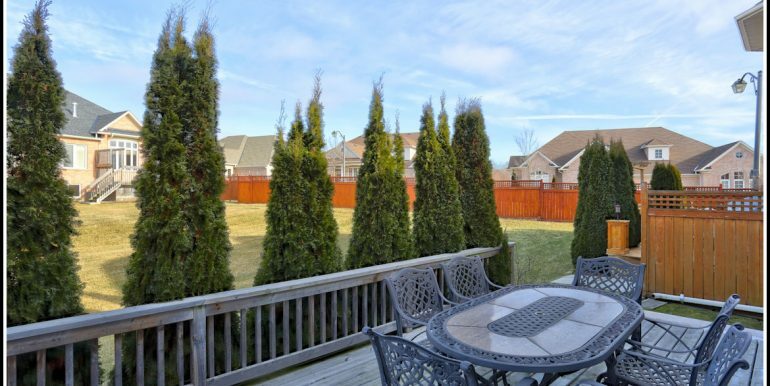 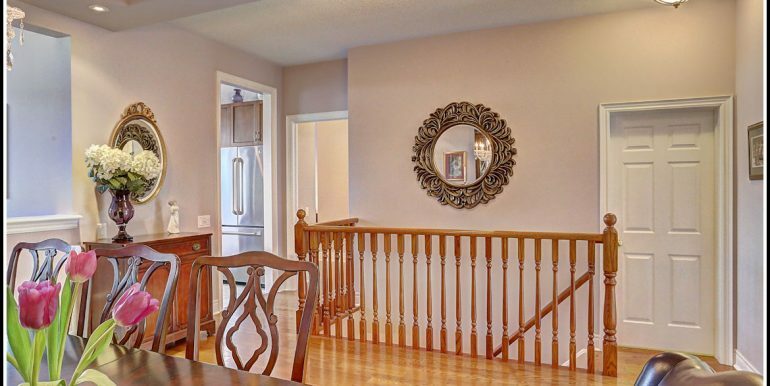 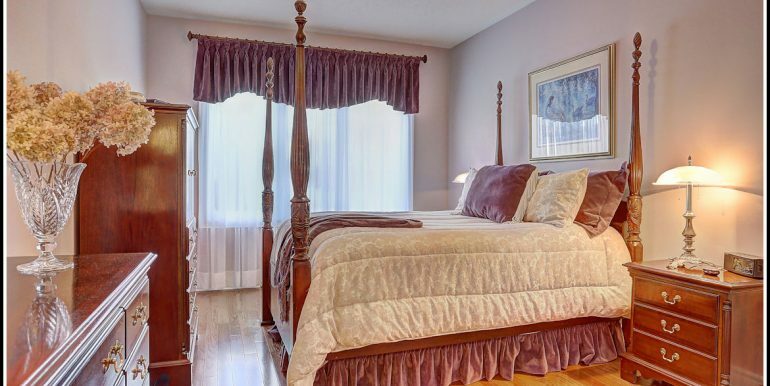 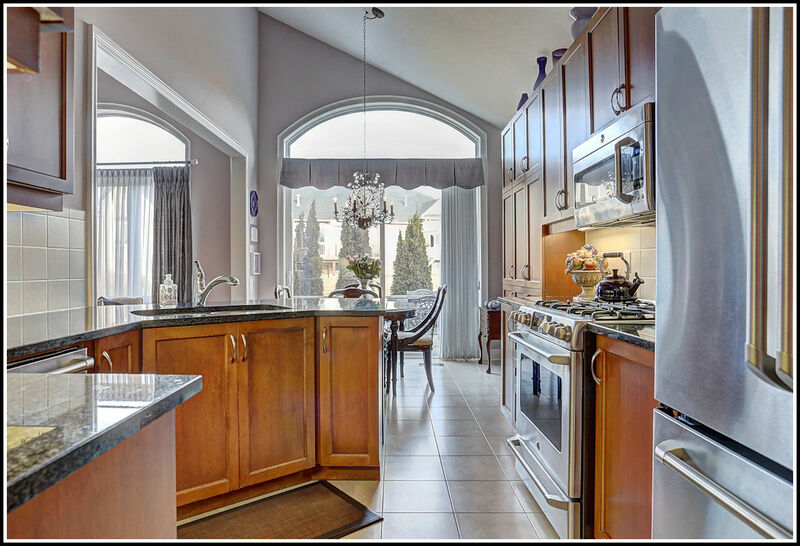 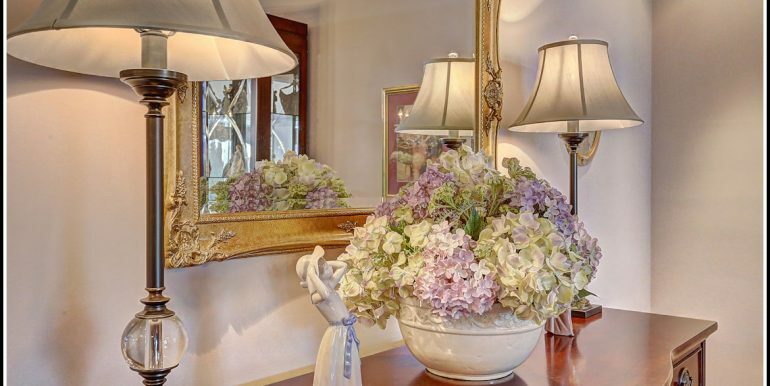 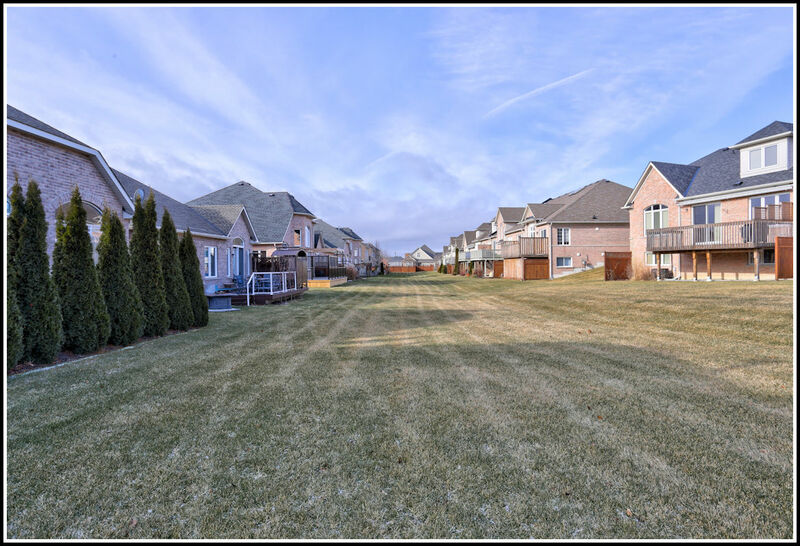 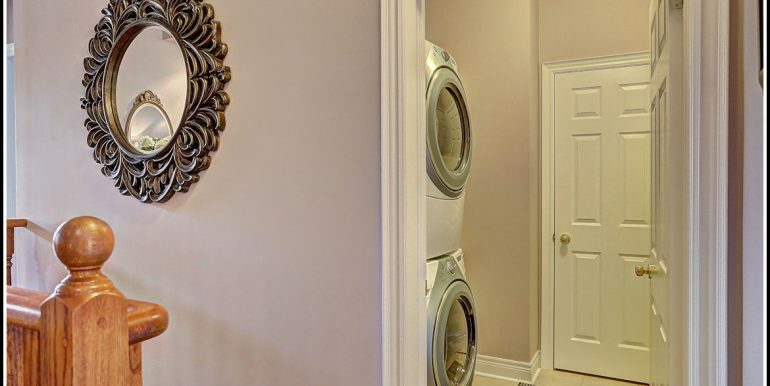 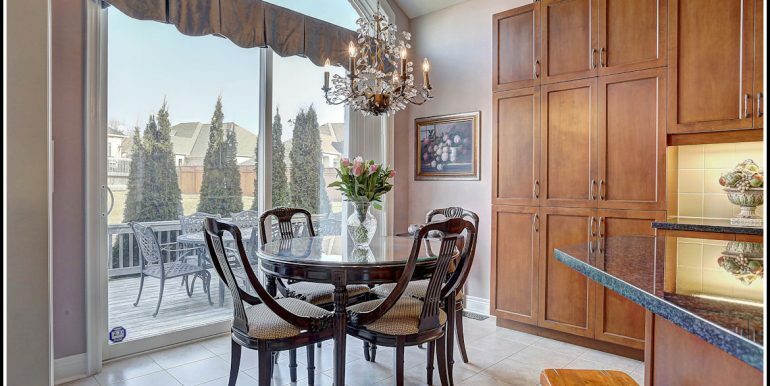 Minutes to downtown, restaurants,shopping and golf course, Via Rail. 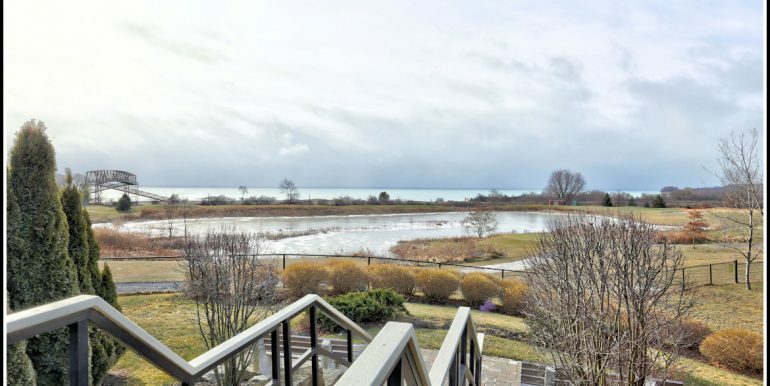 1 hour east of Toronto.